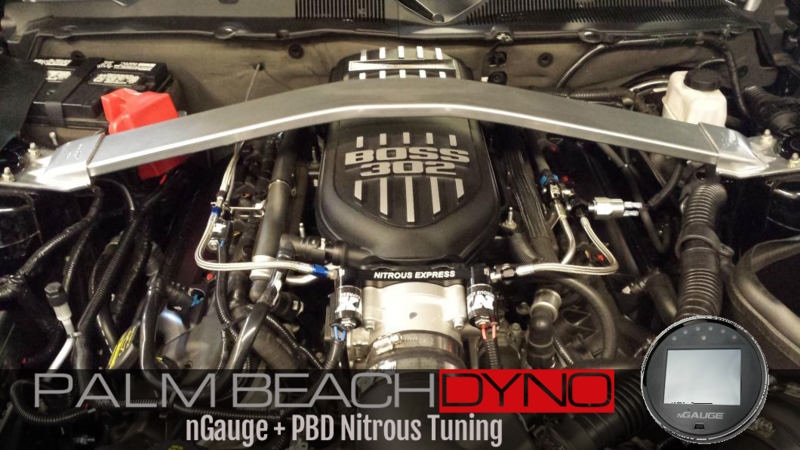 Palm Beach Dyno Custom Nitrous Tunes are created by our team of tuners, specifically for your car, based on the modifications and fuel you are using. 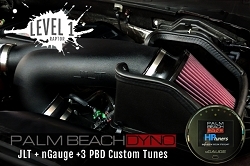 Palm Beach Dyno is not only known for our remote tuning, but we also operate a full-time Dyno Tuning facility that allows us to not only develop these tunes but to continually refine them over time with each car we touch. It's a recipe that cannot be matched by anyone else. Burble Tune - This tune is provided as a novelty add-on that is not guaranteed to produce the desired effect. 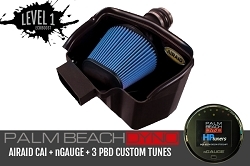 Drive style, exhaust modifications and other factors will influence how well it will work on your car. There is no extra charge for this tune add-on; however, if it does not work, no support is provided after sale for fine tuning of this feature.